Posted by Dr Simone Campbell & filed under Profiles. 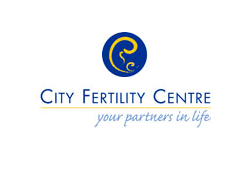 Simone has been a specialist consultant since 2003, and full-time fertility specialist since 2006. 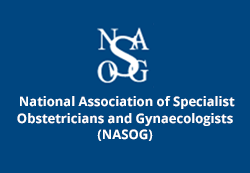 Simone also completed a Master of Reproductive Medicine in 2010. 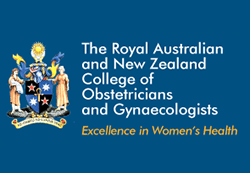 She has worked as an obstetric & gynaecological staff specialist in a range of public hospitals in rural and remote areas of Australia, as well as a number of private hospitals. Simone’s focus is on providing a long-term practice that provides high quality, tailored, fertility solutions for her patients. 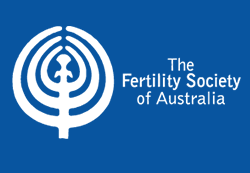 In addition, she is one of only a handful of post-graduate qualified fertility specialists in Brisbane, meaning that patients reap the benefits of her extensive knowledge of fertility medicine. Simone prides herself on effective and clear communications with patients, as patient understanding is a vital component in achieving a high quality, tailored fertility plan for individuals and their partners. To ensure this happens, Simone takes the time to explain the process in everyday language, making sure that you not only understand, but are fully aware of the fertility process. Merck Serono have provided a set of information publications, which many patients find very useful. Please note that the information contained in the Merck Serono publications is general information only and does not constitute medical advice by me. Simone has featured on Triple J’s 'Hack' current affairs program on a number of occasions. Her excerpts from the program are below.